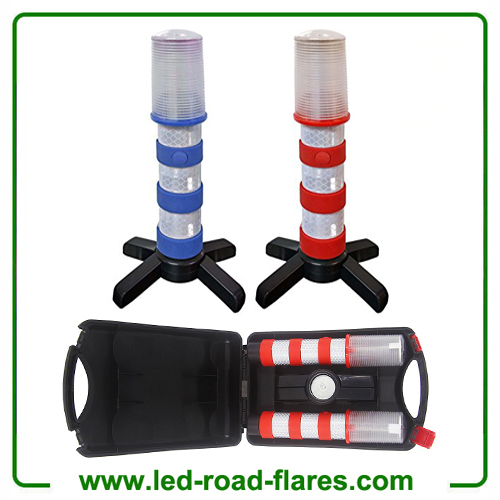 The High Intensity LED lights of the LED Baton Road Flares Kits can make you visible day or night in case of an emergency. 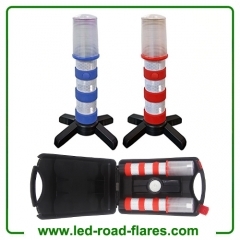 The weather resistant LED Baton Road Flares Kits have a min life of 12 hours. 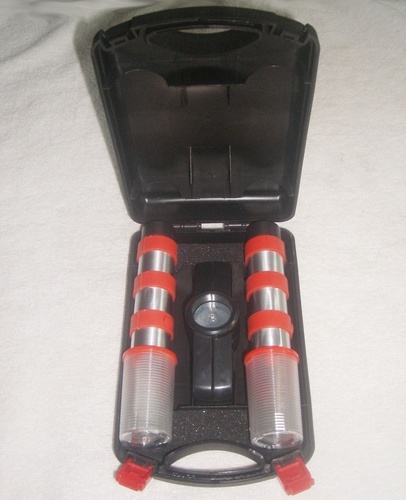 The compact design make it easy to store in your vehicle. 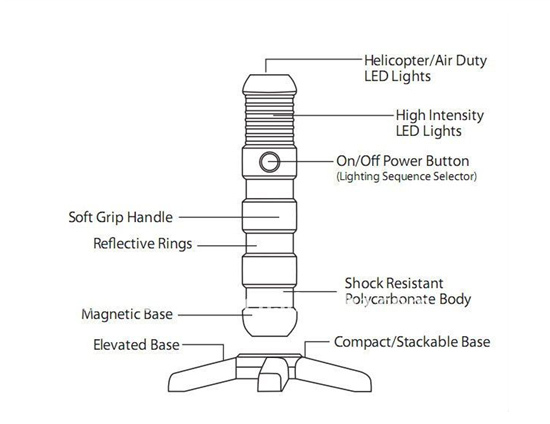 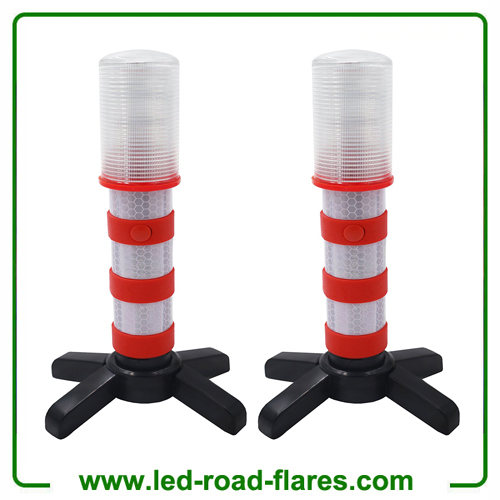 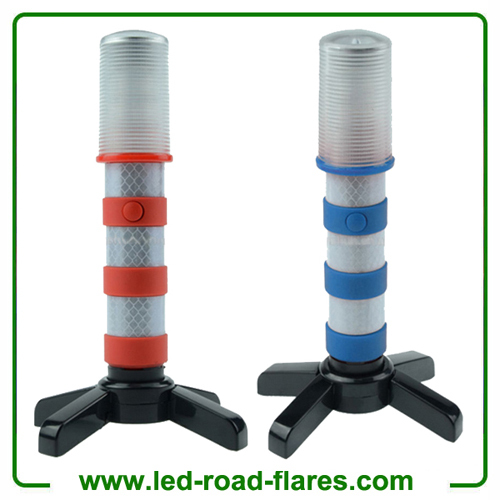 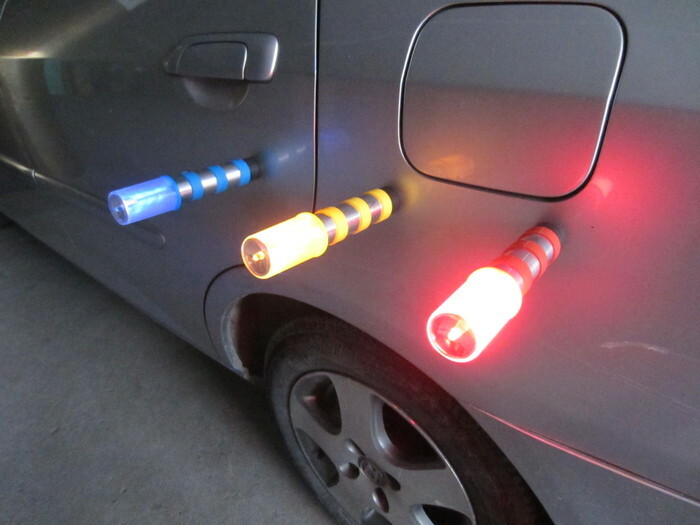 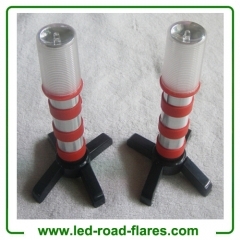 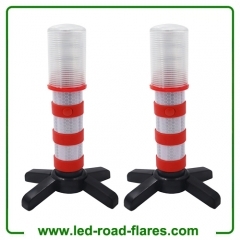 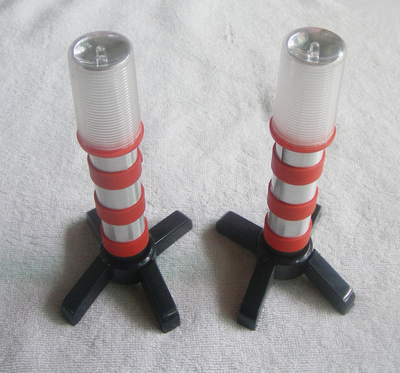 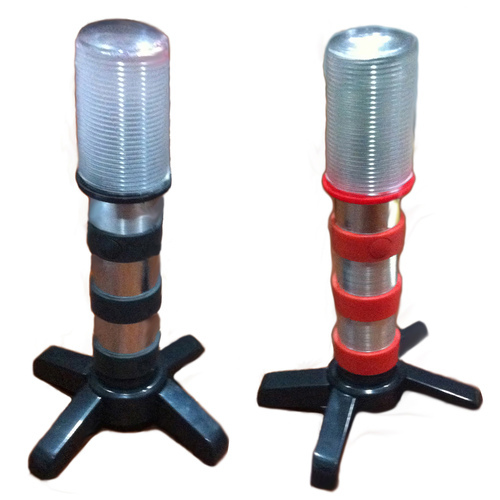 The China LED Baton Road Flares Kits features a magnetic base that easily attaches to trunks or roof tops. 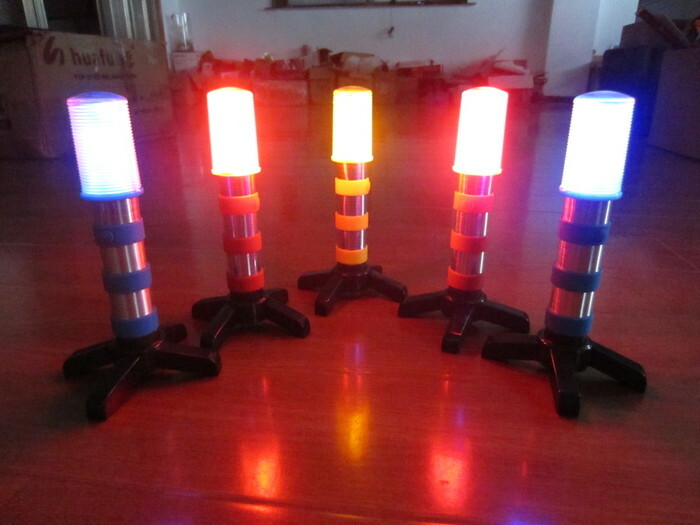 The high intensity LEDs and the variable light sequencing gives great visibility and attracts attention.